Hello and welcome to my stop on The Twinery and CardMaker blog hop. 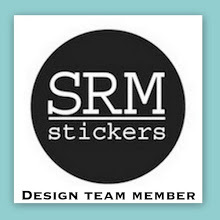 If you have come from Jeanne Jachna's blog, you are in the right spot. If you have just happened upon this post and would like to join us for a wonderful fall blog hop, click on over to the CardMaker blog for all of the details and to get started. 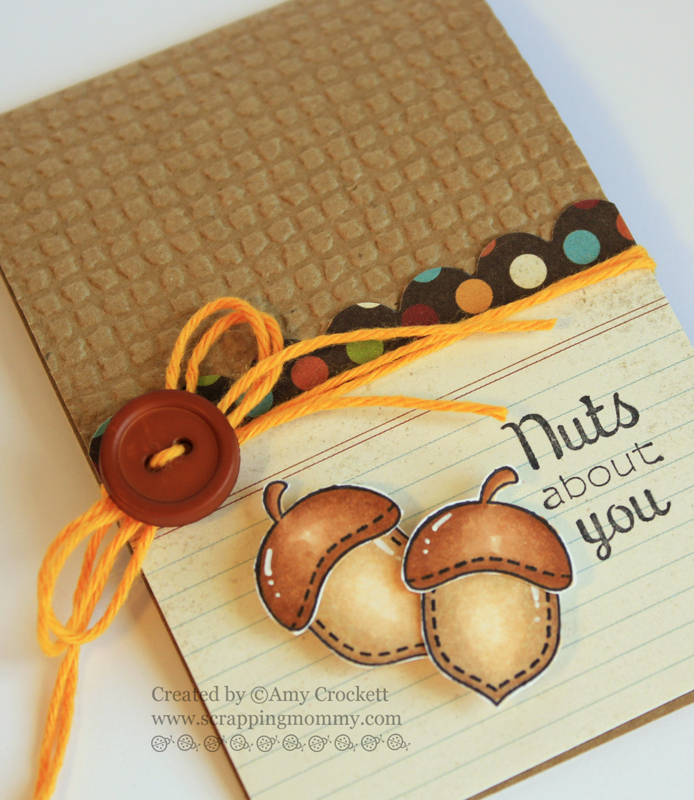 Today I am sharing some lovely little cards that I created for Fall. I used some of the yummy solid bakers twine from The Twinery in Natural, Maraschino, Mandarin, and Marigold. These cards measure 2 3/4 x 4 1/4 inches tall. I was able to get all four from one 8 1/2 x 11 inch sheet of cardstock. 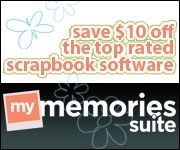 Be sure to leave a comment below and on each blog along the way for a chance to win!! 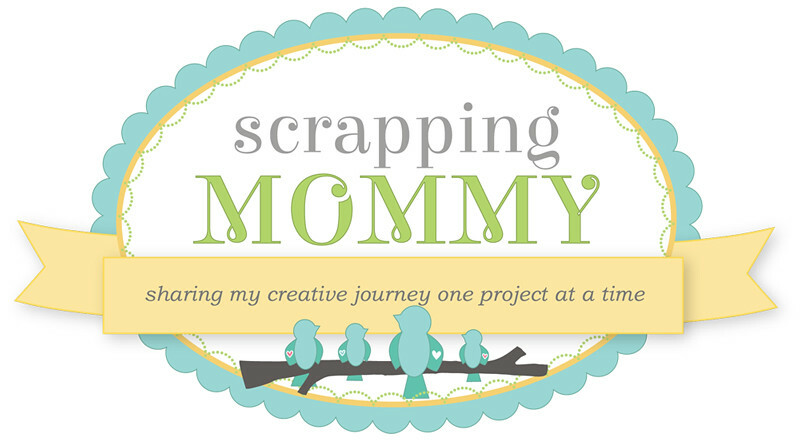 It is now time to hop on over to Jaclyn Miller's blog to see what wonderful project she is sharing with us today. 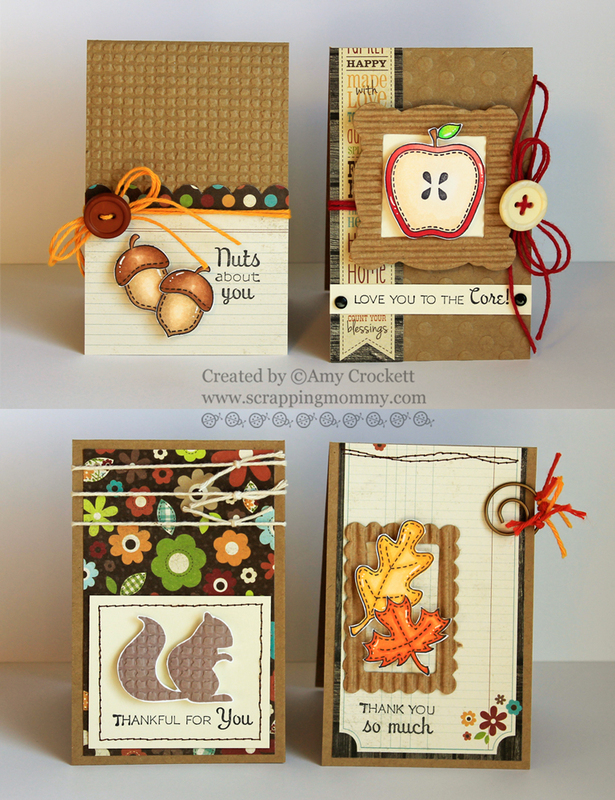 absolutely adorable fall inspired cards Amy! These are so cute! Thanks for being a part of the hop! Lovely little accents, your colors are just perfect for your sweet little card set! WOW! 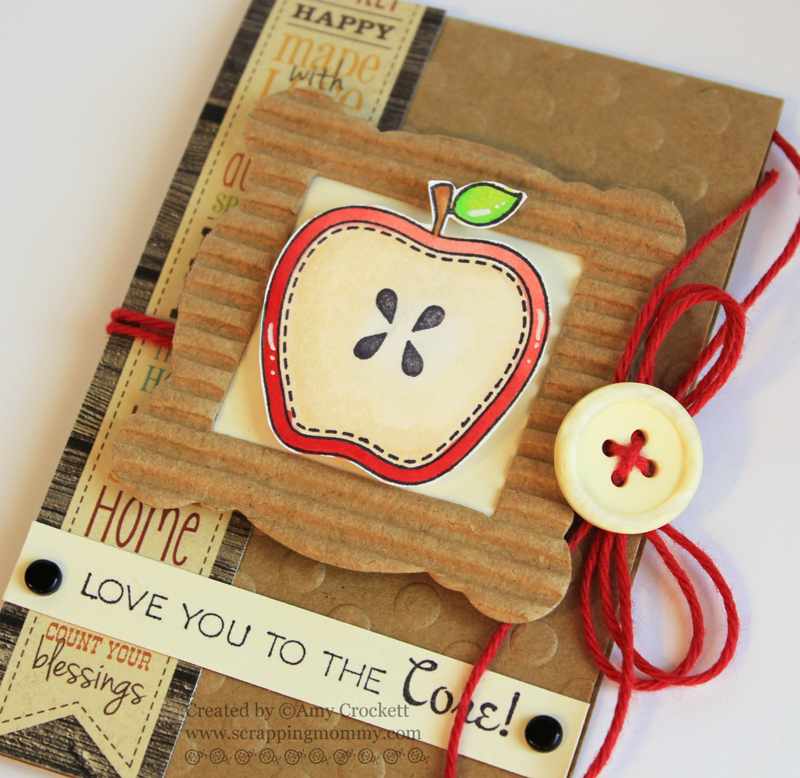 I am in love with the solid colored twine, I especially love the way you covered the die cut behind the apple. Thanks for sharing. The little cards are darling. Love a touch of twine really makes them pop. 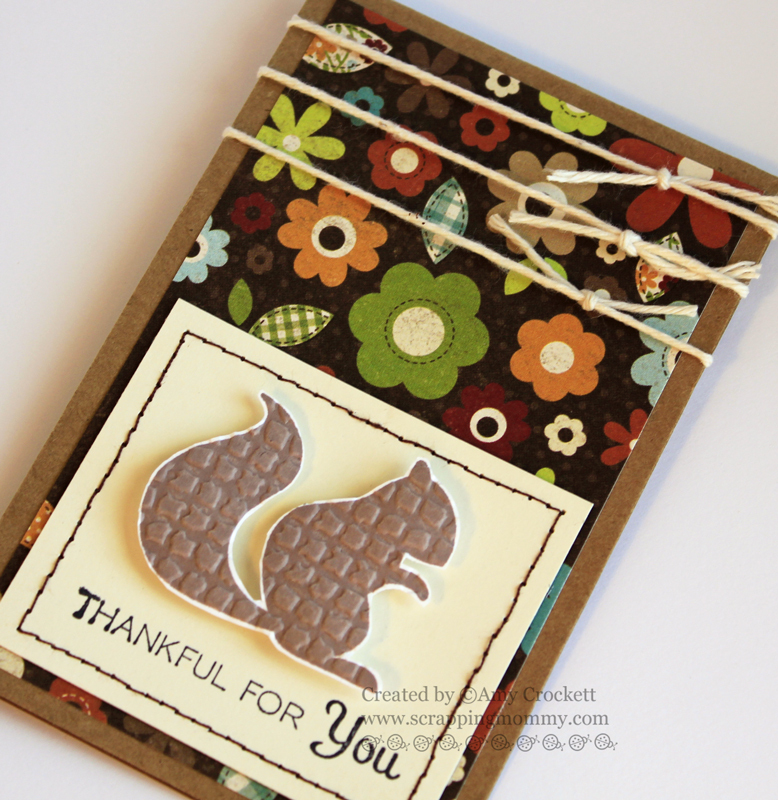 Love the lines on the squirrel card. 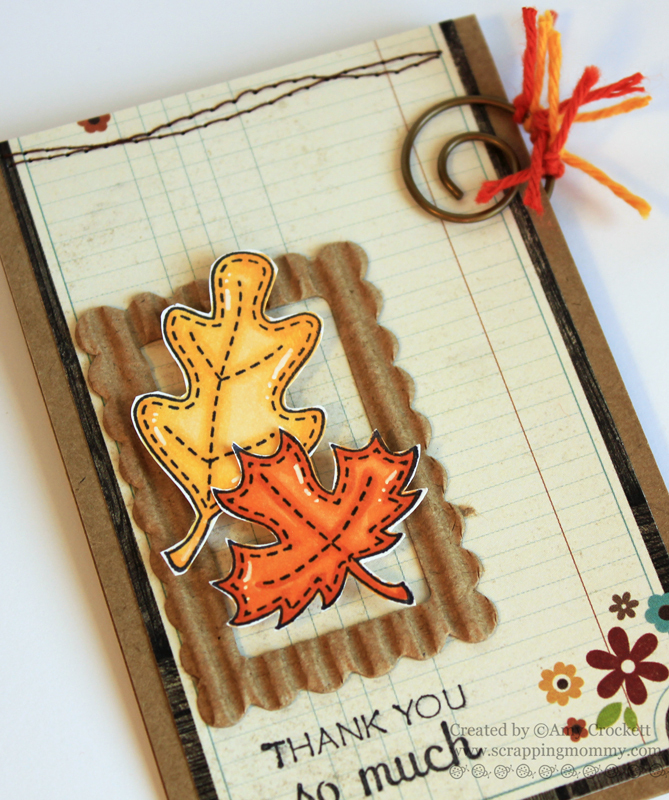 Love this beautiful collection of fall cards you created. The twine is the perfect touch. Look at all the pretty cards you made. The twine adds nice texture and a bright pop of color! Love the embossing and the colours. Wow! Love all of your cute cards! 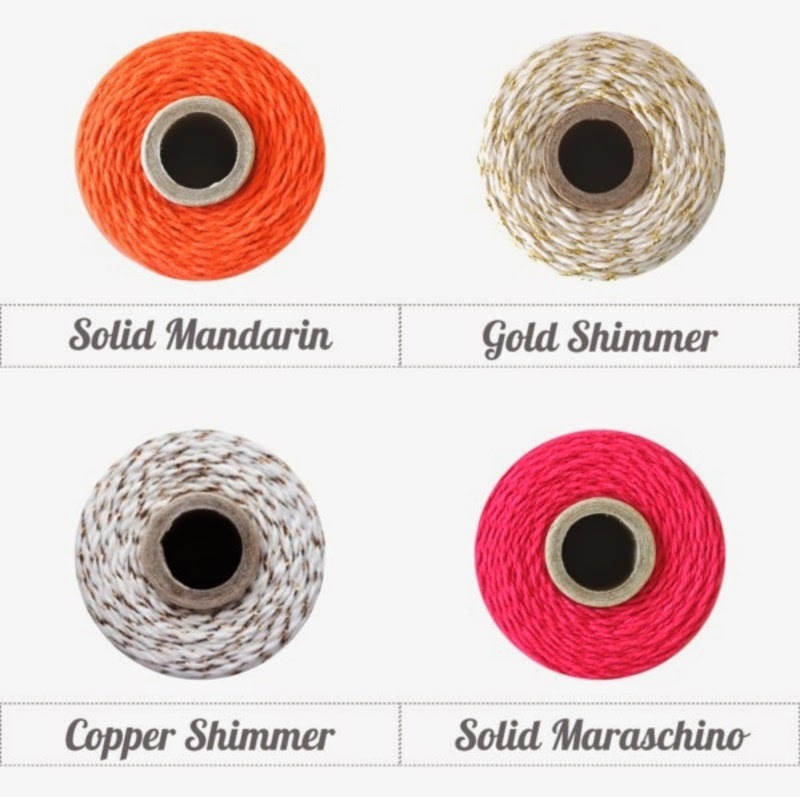 I love all the details -- like the embossing on the kraft paper and the colorful twine. Thanks for the inspiration. Nothing like a cute card set! Very rustic and adorable! Great cards and all from one piece of cardstock...love it! Your cards have such great texture!! Good job, love the texture, embossing, and from one sheet of cardstock. TFS. Cute cards with the wonderful addition of the twine. beautiful and amazing autum cards! I love the little acorn card! So cute! Amy, your cards are gorgeous! I love the kraft cardstock, the great texture from the embossing, the rich fall colors on the patterned papers, and the great use of twine!